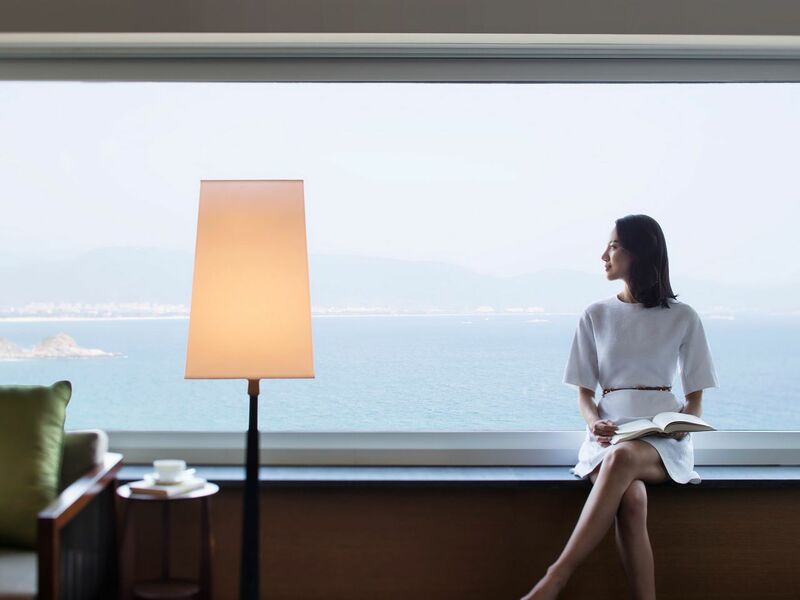 Designed to resemble a private mansion by the sea, the sophisticated, elegant interiors are residential in style with a subtle Chinese sensibility. 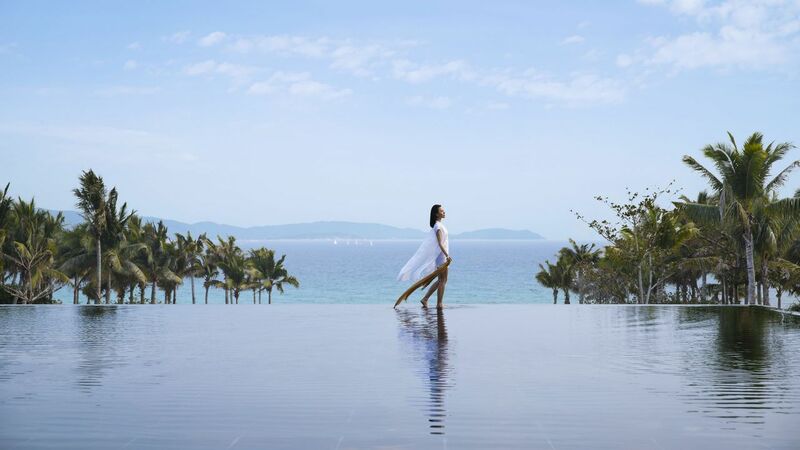 At Park Hyatt Sanya Sunny Bay Resort, enriching experiences and unexpected pleasures await. 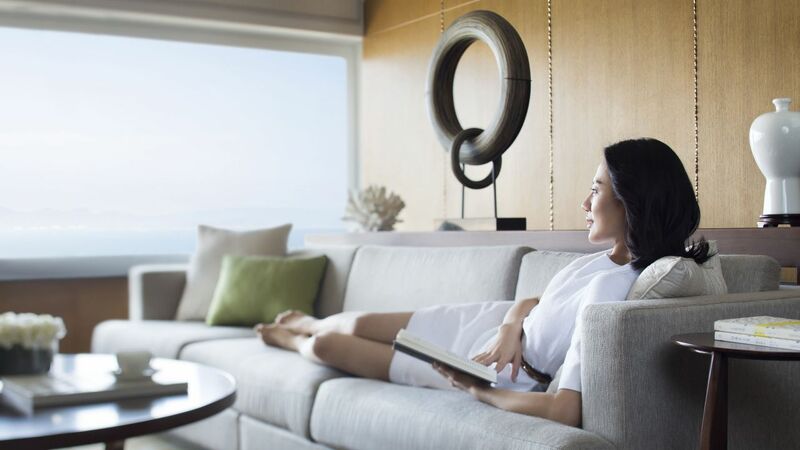 Our associates are dedicated to providing warm, discreet, dignified service, to transform simple moments into lasting memories. 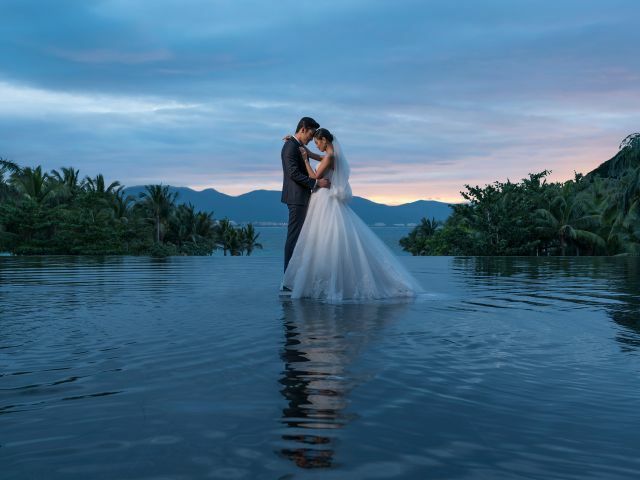 Pool House, an informal venue adjacent to the pools offering both indoor and outdoor dining alongside spectacular views of the South China Sea. 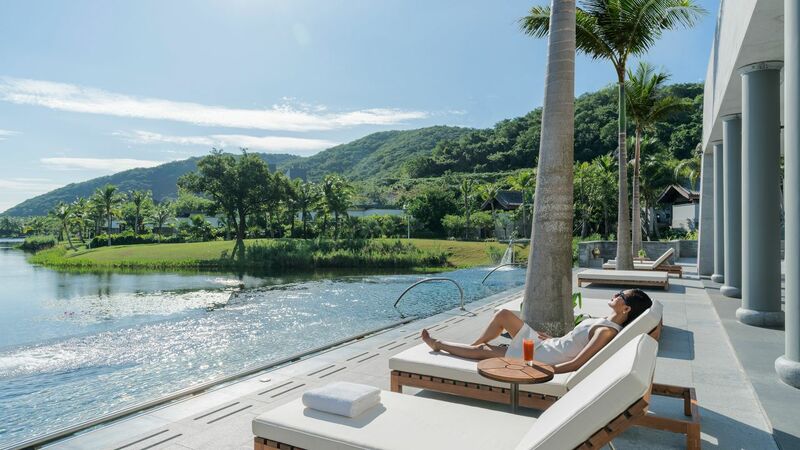 Equipped with a brick oven, Pool House focuses on pizzas, pastas, grilled meats and seafood from the open kitchen, accompanied by views of Sunny Bay. 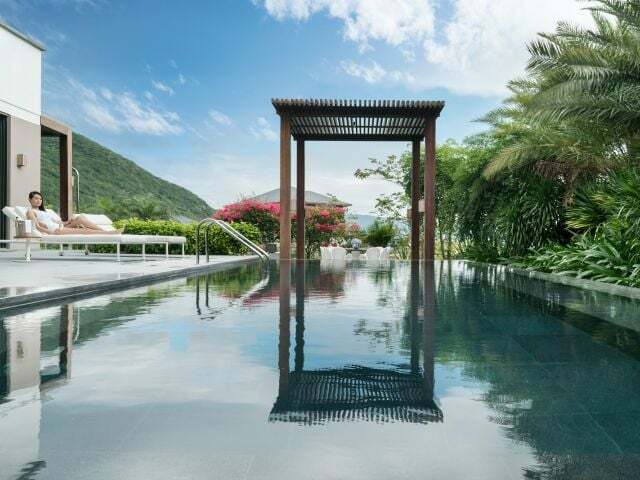 The Spa at Sunny Bay is located in central Sunny Bay, embraced by green mountains, a freshwater lake and lush tropical gardens that create a relaxed atmosphere filled with positive energy. 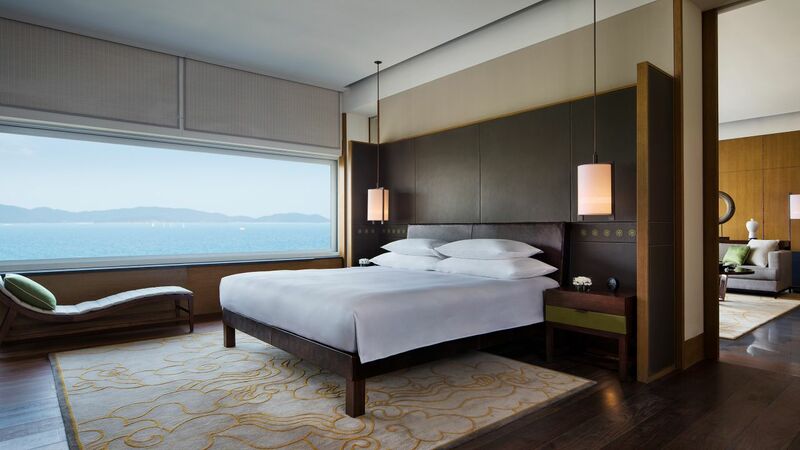 Designed to resemble a private mansion by the sea, Park Hyatt Sanya Sunny Bay Resort offers relaxed, personalised luxury, housing 205 sophisticated rooms and suites, the majority blessed with unadulterated, breathtaking views of the South China Sea. Seven main drinking and dining venues, following the notion of rooms within a large residence. 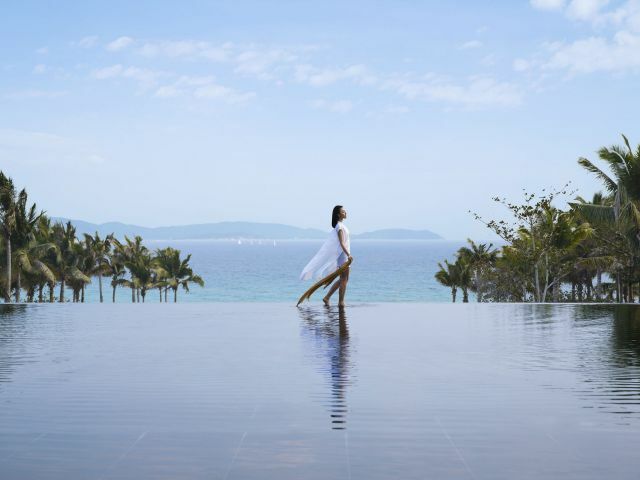 Park Hyatt Sanya Sunny Bay Resort features five pools to suit all types of swimmers. 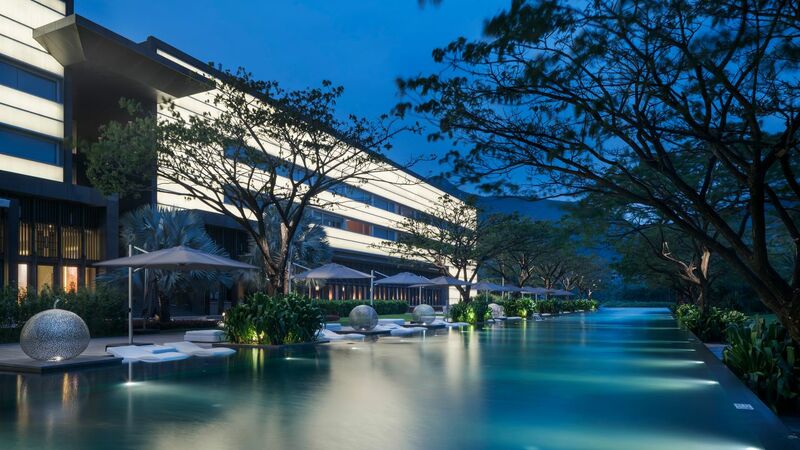 Those looking to do laps will love the 130-metre Sunny Bay Pool—one of the longest in China—while parents can enjoy a chilled drink in the lotus-shaped Pool Bar or Family Pool as they watch over their offspring in the Children Pool. 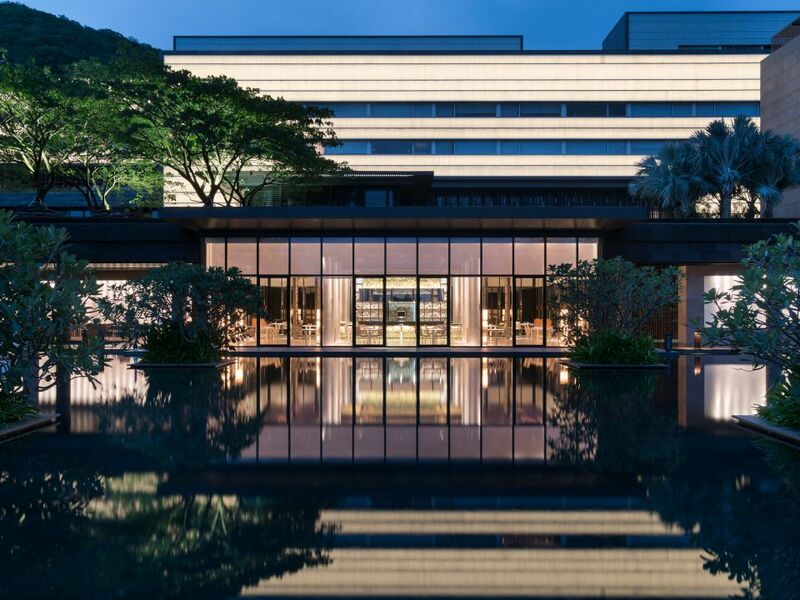 During inclement weather, the 25-metre indoor pool (the only indoor resort pool in Hainan) within Bath House will be an inevitable draw, while those who fancy a dip after a relaxing spa treatment will discover an outdoor infinity pool in the Spa. 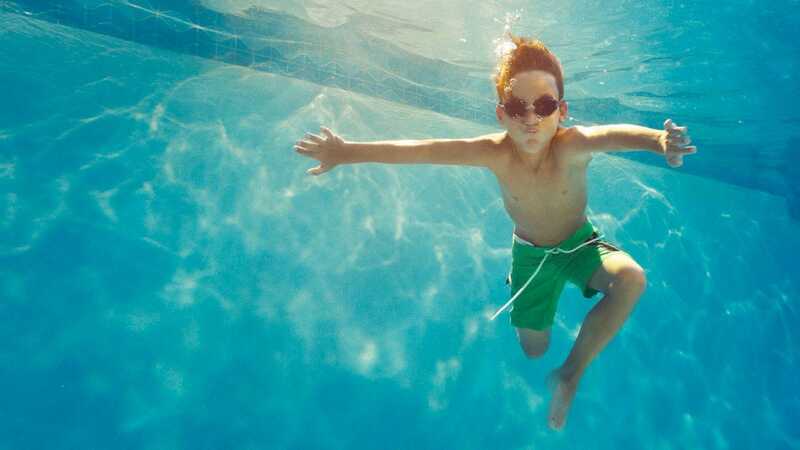 At Camp Hyatt, adjacent to the children pool, kids will be both entertained and educated during eco-activities; cooking classes; treasure hunts; and art lessons. Alternatively, they can avail themselves of the latest video games, play with the wide variety of toys and games or simply read and rest in the “silent room”. 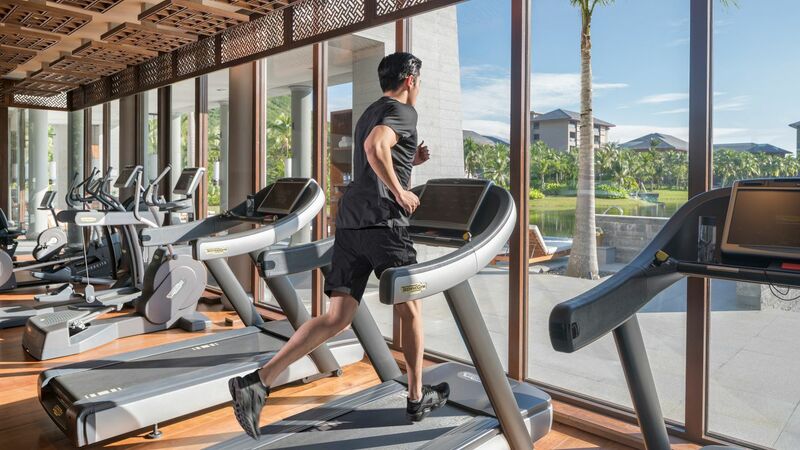 Equipped with the latest Technogym treadmills, exercise bikes, steppers and weights, you can easily keep up your fitness regime while away from home. 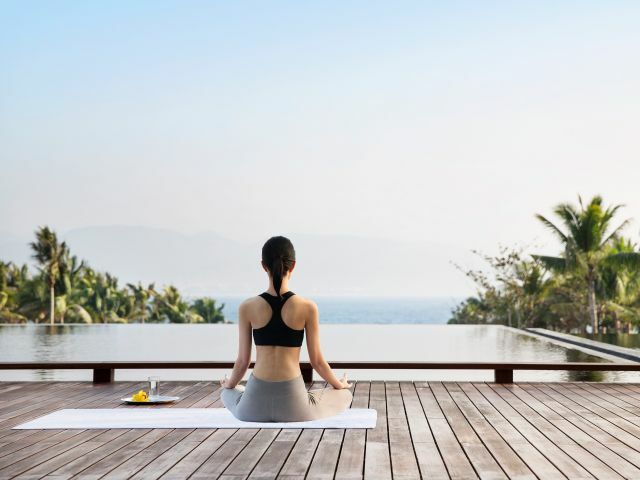 The Spa at Sunny Bay, unveiling a unique venue for exclusive journeys of renewal and rejuvenation in Sunny Bay. 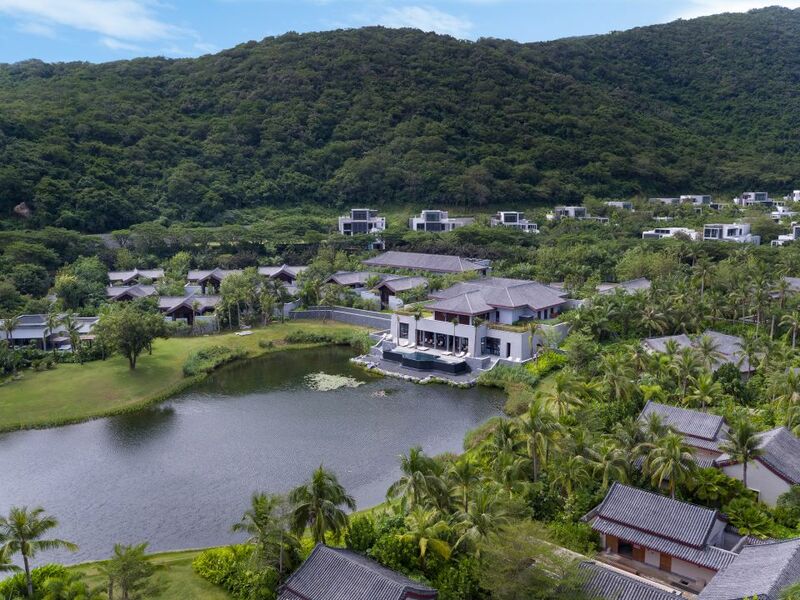 The spacious spa village is built in a traditional Chinese style, comprised of a main building with an open-air courtyard and eight freestanding villas. 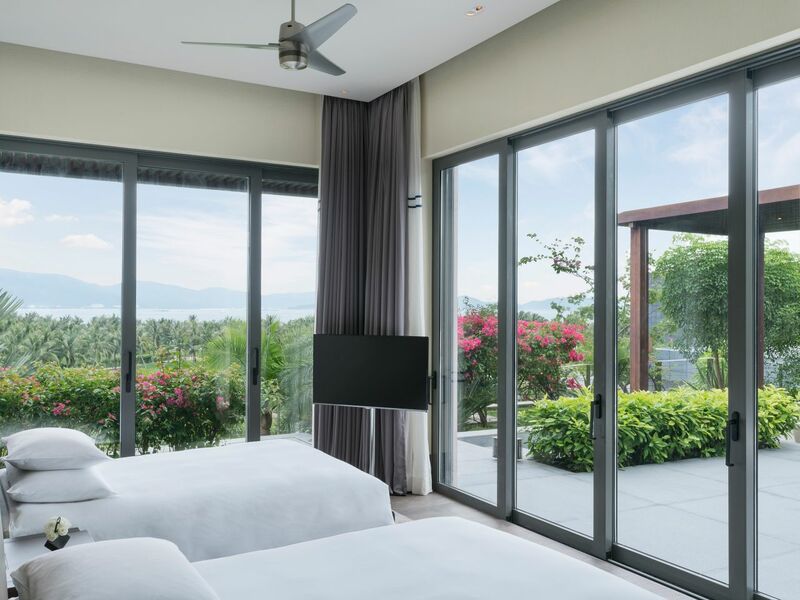 Each of the semi-open-air villa includes a couple’s treatment room; a private foot-treatment room; a freestanding tub; a shower and an oversized daybed. 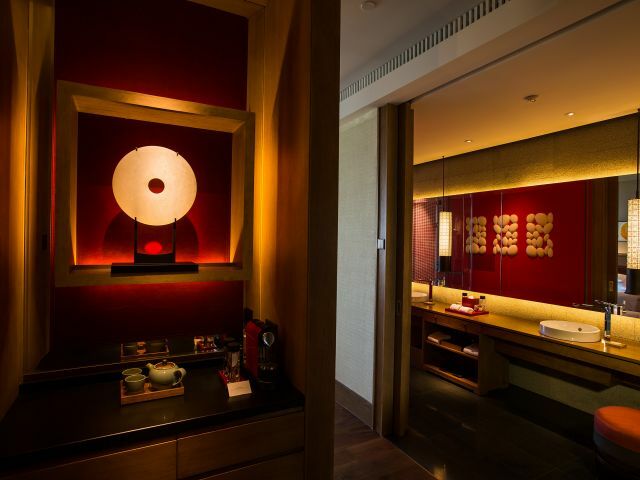 The main spa building features four additional treatment rooms; two foot-treatment rooms; and a lounge on the 1st floor. 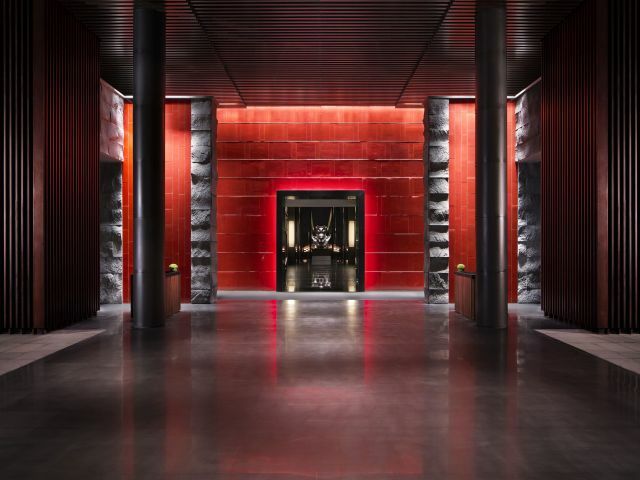 "The Park Hyatt was a pleasant surprise. The staff were very accommodating and provided an exceptional level of service. The hotel was grandiose and stunning. 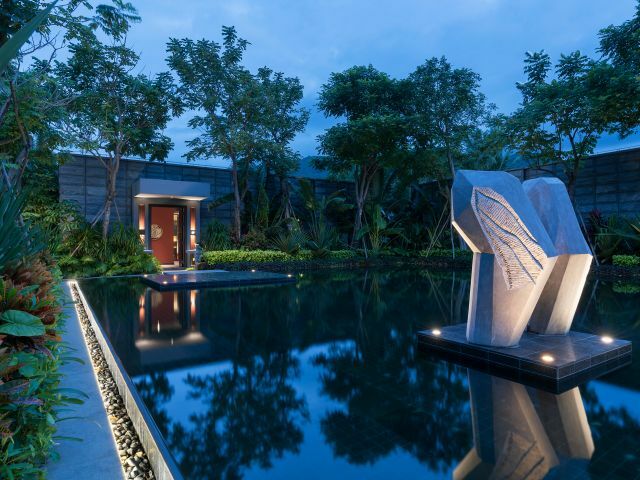 The water features throughout the hotel provided serenity. The rooms were large with high ceilings and it was very quiet and peaceful." 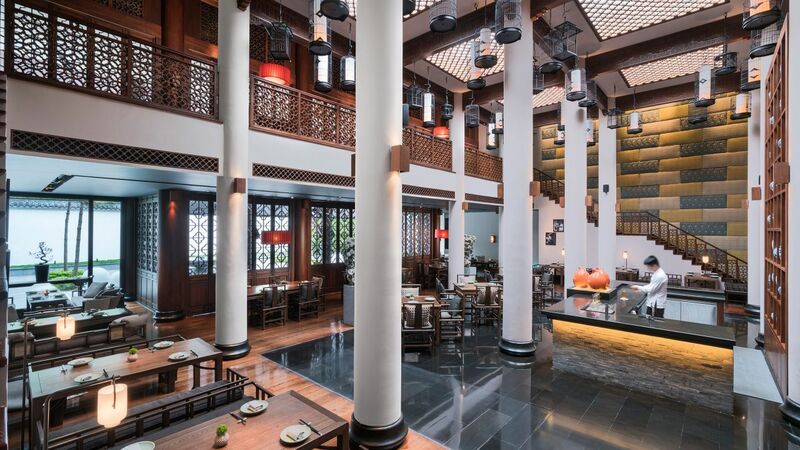 Housed in a traditional Chinese-style building topped with ceramic-roof tiles, Tea House is an impressive, light-filled space, featuring a mezzanine floor and a nine-metre high ceiling strung with myriad birdcages. 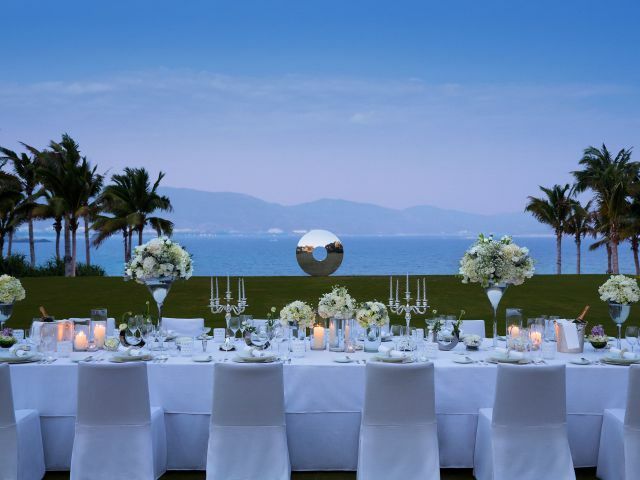 What else is happening at Park Hyatt Sanya Sunny Bay Resort?